Rich Homie Quan is feeling bad after getting a lot criticism for flubbing Notorious B.I.G.’s lyrics during a performance on VH1’s Hip Hop Honors on Tuesday night. 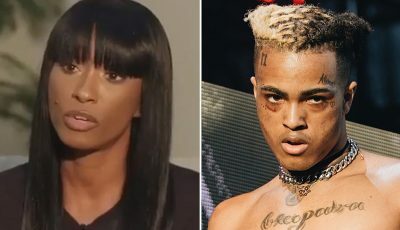 The Atlanta rapper was performing Junior M.A.F.I.A.’s “Get Money” single with Lil’ Kim but he totally forget some of the lyrics for Biggie Smalls verse. The reaction on Twitter from hip hop fans was swift. 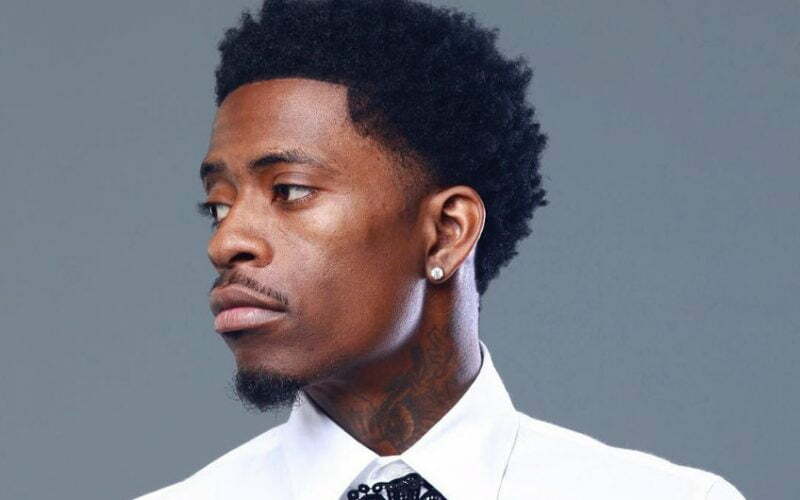 Some folks are already saying that Rich Homie Quan just create career suicide but he is getting some support from Biggie Small’s widow Faith Evans who are asking fans to cut him some slack, TMZ reported. Lil Kim is also supporting RHQ by reposting his apology statement and leaving a statement of her own.